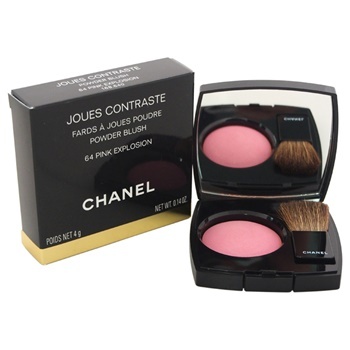 Unique powder blusher offers buildable coverage, from natural to dramatic, and imparts a flattering radiance to cheeks. Remarkably silky texture ensures easy application of seamless colour. Applied high on the cheekbone, or near the eyes.